Maximized throughput, minimized costs. That’s what busy on-premises laundries demand. 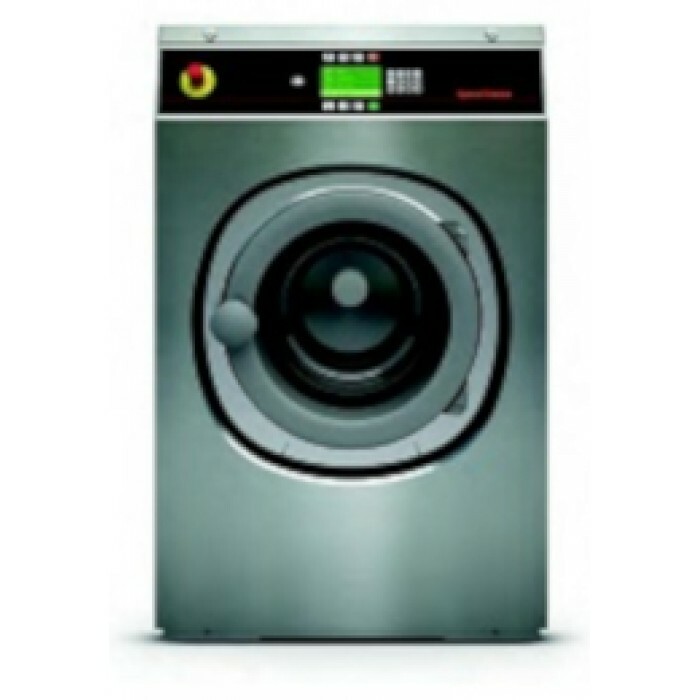 Huebsch® hardmount washer-extractors deliver those results, while producing exceptional finished wash quality. 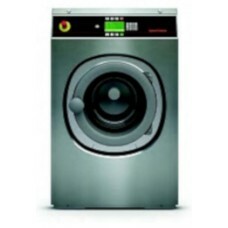 In addition, their durability ensures the machines will be consistent laundry performers for years to come. Please call us at 800-759-3473 to discuss your requirements.